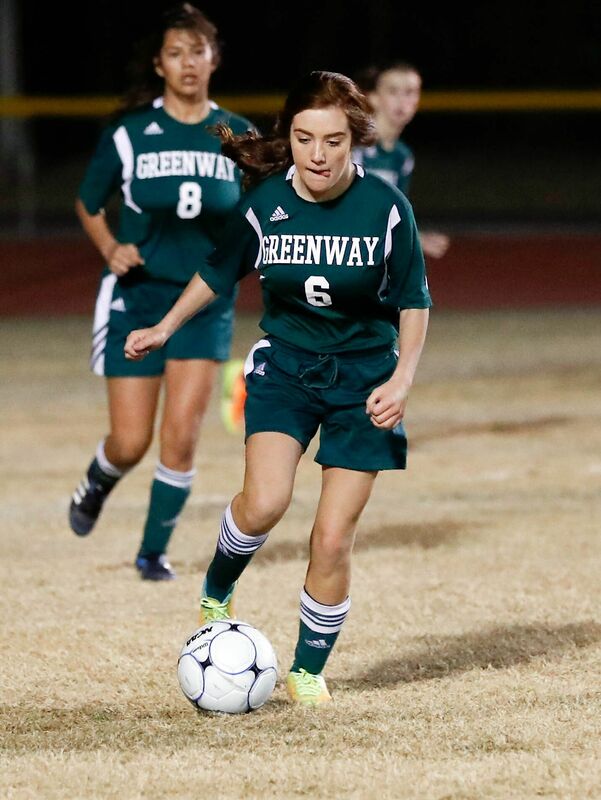 One of the top girl’s soccer teams in the State came to Greenway to take on our Demons last night. 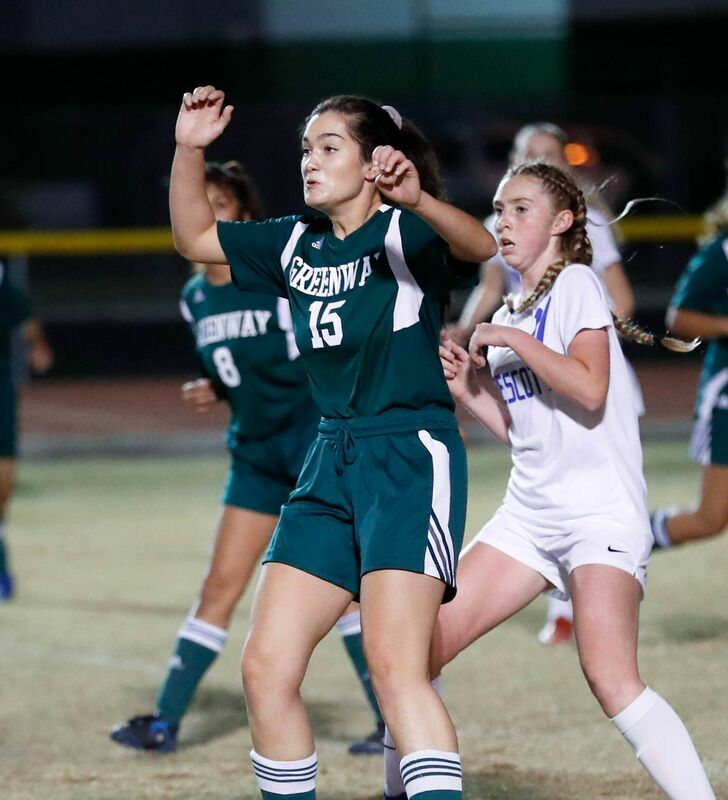 The Prescott Badgers showed why they are ranked so high as they defeated our team, but our squad put up a good fight. 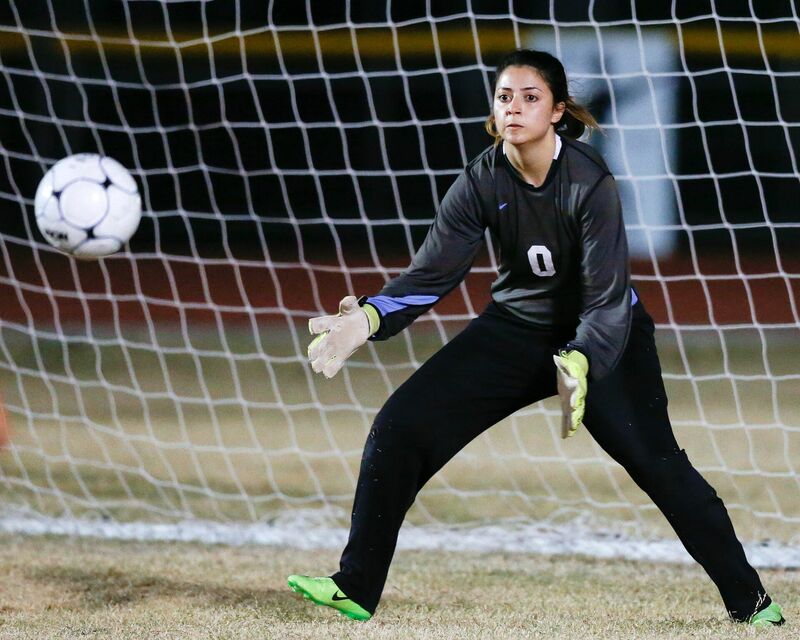 Goalkeeper Nora Sayegh did her best to block the balls kicked her way. 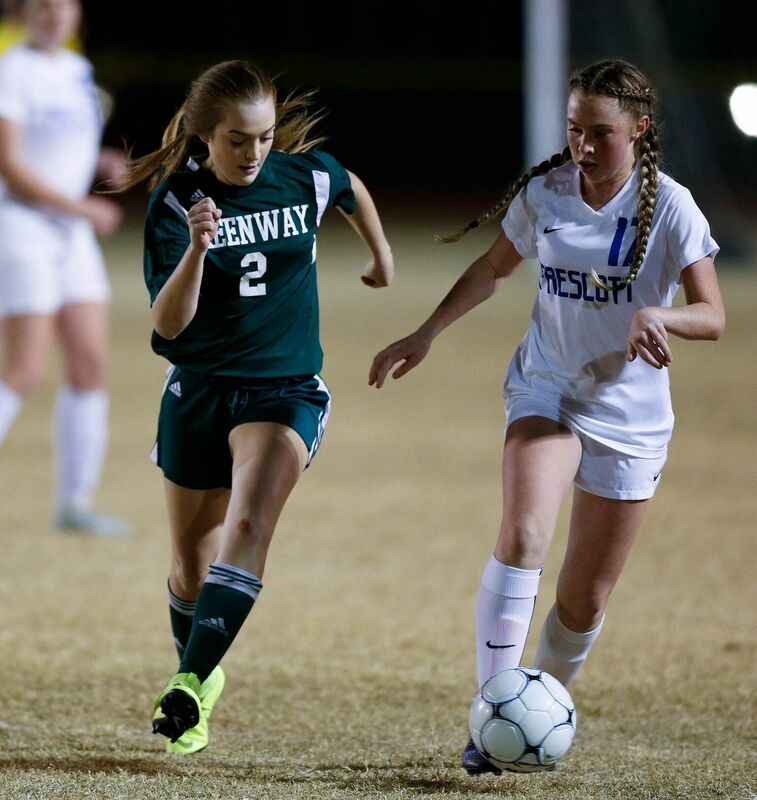 Zoey Johnson and Abbey Villa-long-ga led the team and tried to keep the pressure on the pesky Badgers. 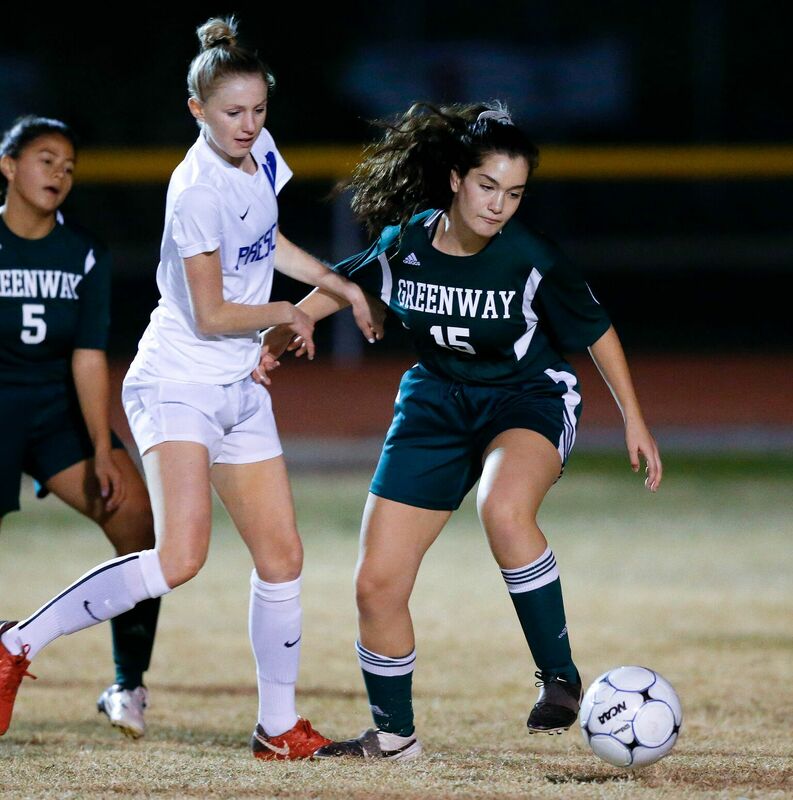 Despite the loss, the varsity girls have their sights set on taking their game to the next level. 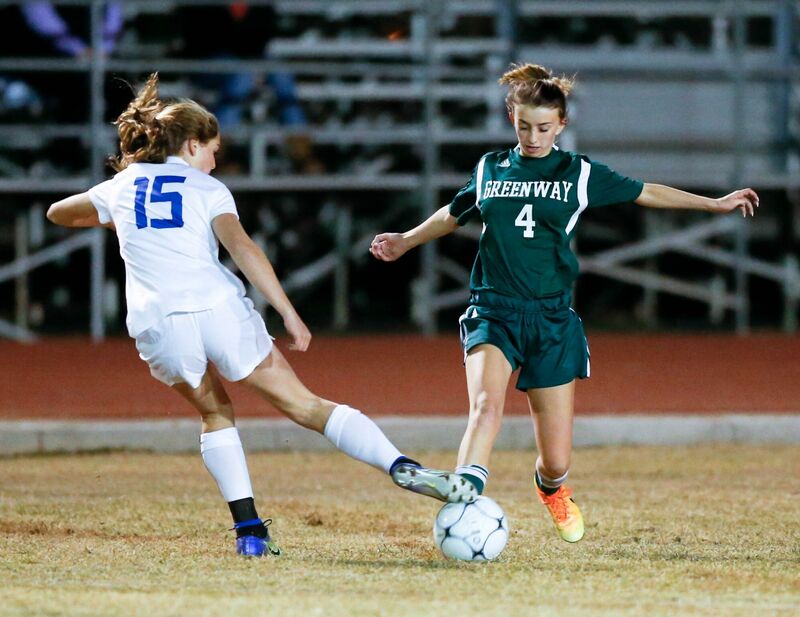 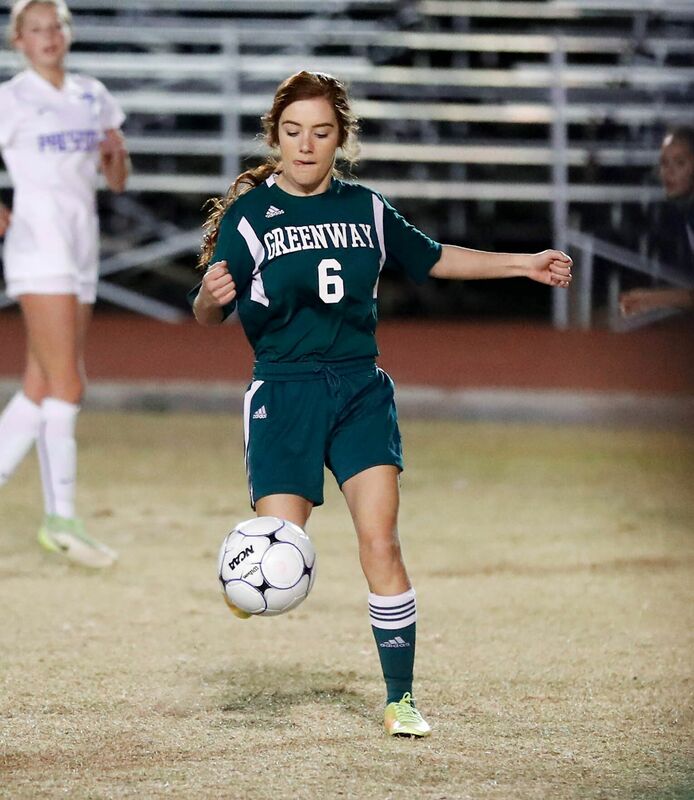 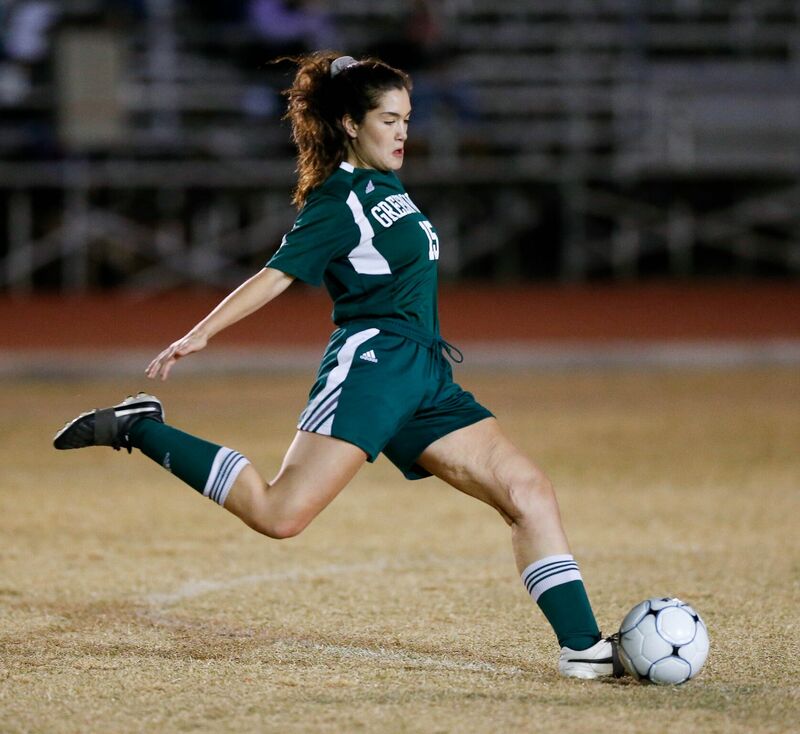 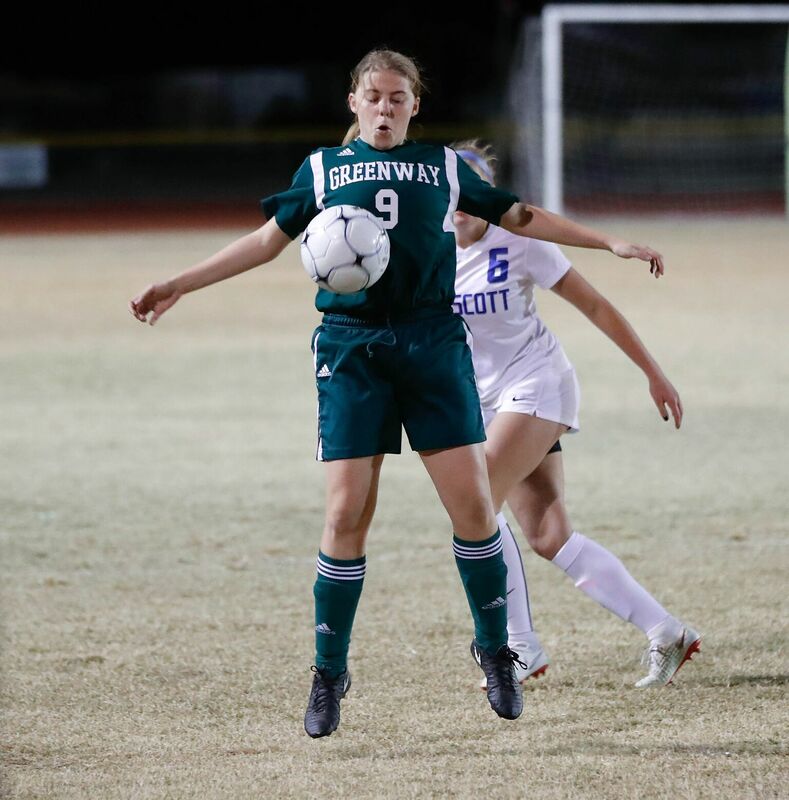 The JV team also fell to Prescott, but Greenway Girls Soccer is on the rise. 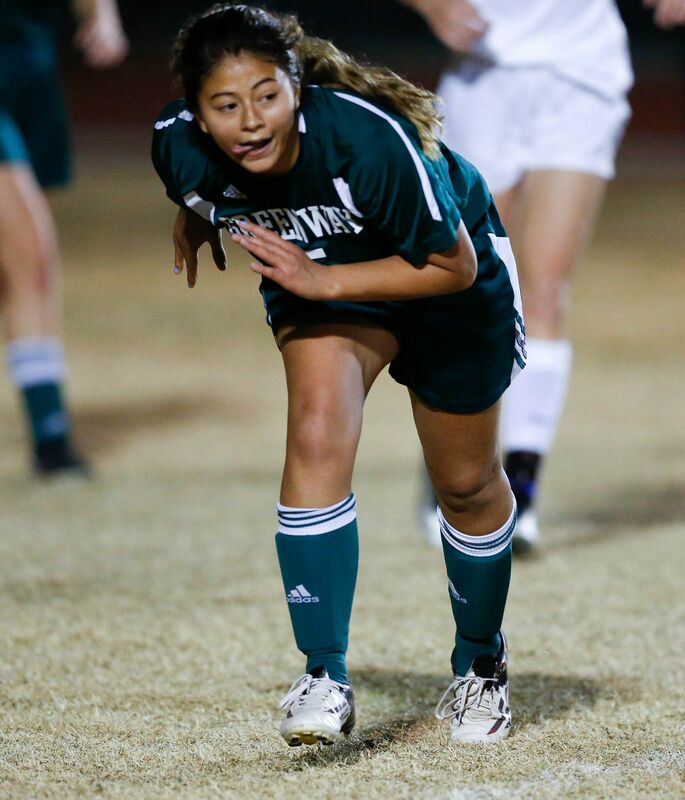 Hang in there, ladies.